The Titan One is the first ever plug-in device that gives you the functionality of a fully modded controller without the need to install chips or solder wires. Just plug it in and you are ready to go. This innovative new technology isn't available anywhere else on the market. With a full selection of MODS at your fingertips, Titan One is perfect for the gamer looking to add an extra edge to their game. Available MODS are listed along with their applicable Gamepack. Click one of the links below to jump to a specific session. 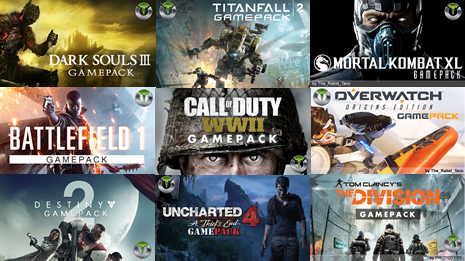 Check out how to program a Gamepack in your Titan One device.